The Affiliated Wood Carvers (AWC) is a non-profit corporation which promotes the fine art of wood carving through sponsorship of the International Woodcarvers Congress, a week-long event held each year during the second full week of June in Iowa. Congress Week includes the annual competition and show, a series of related carving seminars, the Annual Banquet, and the Annual AWC Membership Meeting. 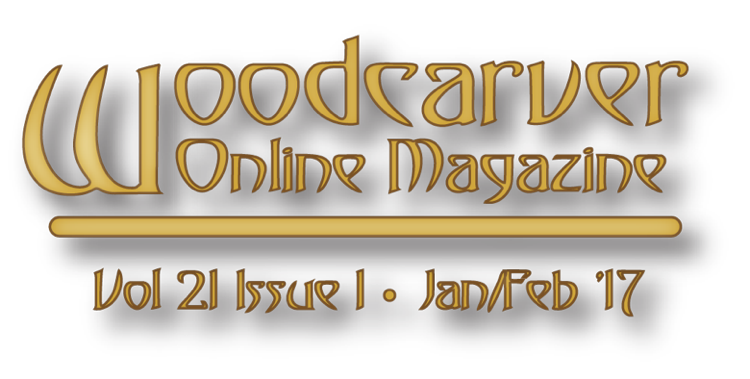 Participation in the Congress is open to anyone interested in woodcarving. Participants are required to be members of AWC, which costs $20.00 for an annual membership ($25.00 foreign.) AWC membership includes informational newsletters, discount admission to the exhibit area during Congress Week with your membership card, access to the seminars and competition, and a copy of the annual pictorial Show Report. The International Woodcarvers Congress includes over 100 separate categories in the judging competition and is the longest running, most prestigious, competitively judged woodcarving show in existence. It features exhibits from all over the United States, Canada, and often some countries overseas. Cash awards and prizes have totaled over $17,000 yearly in past events. Competition is open to all levels of carvers in any age category. Membership to AWC is necessary to compete in the show, except for carvers 18 or younger. Copyright 2017, All rights reserved. May not be reproduced in whole or in part without prior written permission.